What more fun can a shoot be? 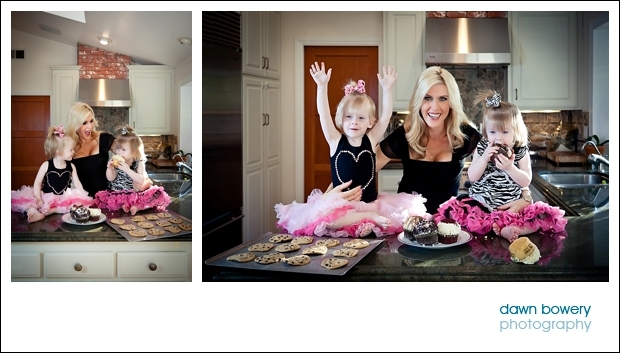 I was in a gorgeous Beverly Hills home on a sunny day surrounded by cupcakes, kids and cookies! The children were in their element indulging in delicious cupcakes and cookies while dressed in cute little pink tutu’s. Their Mother looked every inch the glamorous Beverly Hills housewife – stunning in every outfit, from poolside to kitchen to playground swings. Despite it looking warm and sunny it was actually pretty cold out by the pool – our model was such a good sport to brave the chilly weather. 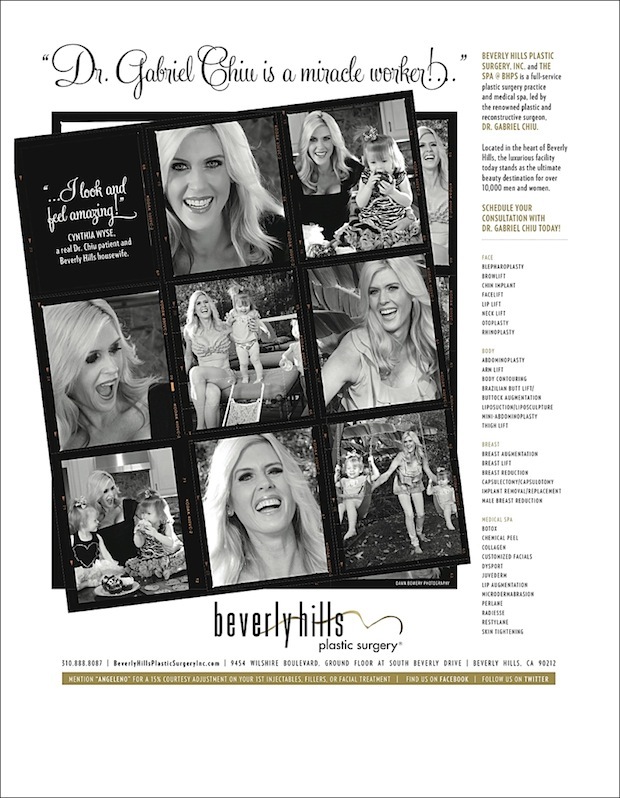 I was so excited to see the resulting advert and to finally get my copy of Angeleno magazine. There is nothing better than seeing my work in print! Its a great magazine so if you have not got your copy – go and grab one, they’re free!